In a majority vote, they agreed that the drug’s benefits outweighed its risks in treating cases of depression that haven’t responded to other treatments, though not without some conditions. The FDA also had its hopes pinned on the drug, granting it a Breakthrough Therapy designation, a process that speeds up the review of a potential treatment for a serious or life-threatening condition. In explaining his rationale, panel member Walter Dunn, a professor of psychiatry at the University of California, Los Angeles and psychiatrist at the VA, went as far to call the drug a “game-changer” for depression treatment. Some evidence has shown that people who misuse or abuse ketamine can eventually develop permanent brain damage. 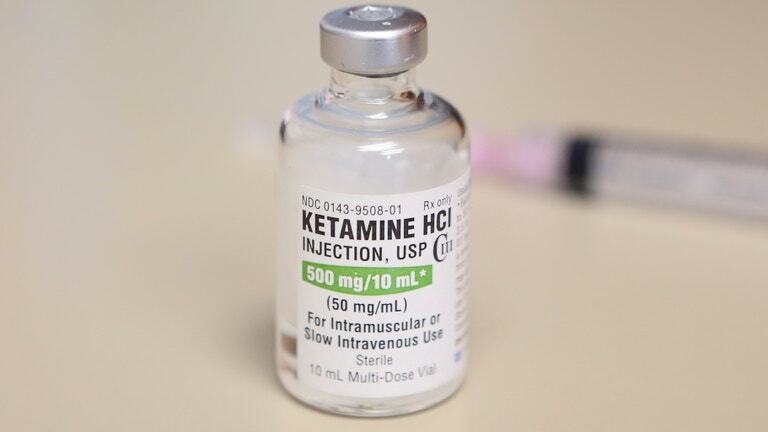 And while there was no sign of this effect in the human or animal studies, many experts brought up the lack of research that would rule out the possibility of this or other serious health risks happening with ketamine if it became an approved, long-term option for depression. Some are illegally scooting down footpaths, others are riding with someone else on the vehicle, breaking traffic laws, using them underage, and many are reportedly not wearing helmets.